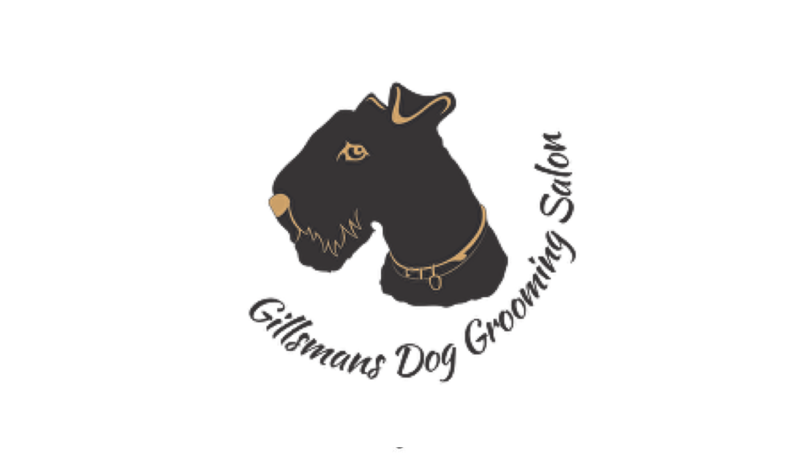 Gillsmans dog grooming school in the heart of hastings town, East Sussex. Offering level 2 and 3 city & guilds courses. One to one training in a small private school.